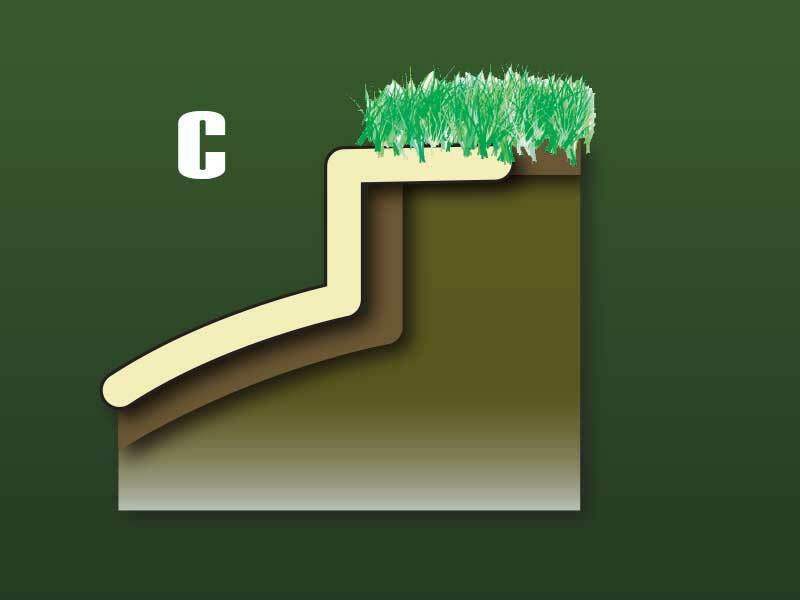 There are a range of options when addressing edges and drainage areas. Much will depend on the shape/design of the bunker and the soil conditions present. It will also depend on the preferences of the course/superintendent as to how they would implement bunker liner technology. It is important to address edges securely. 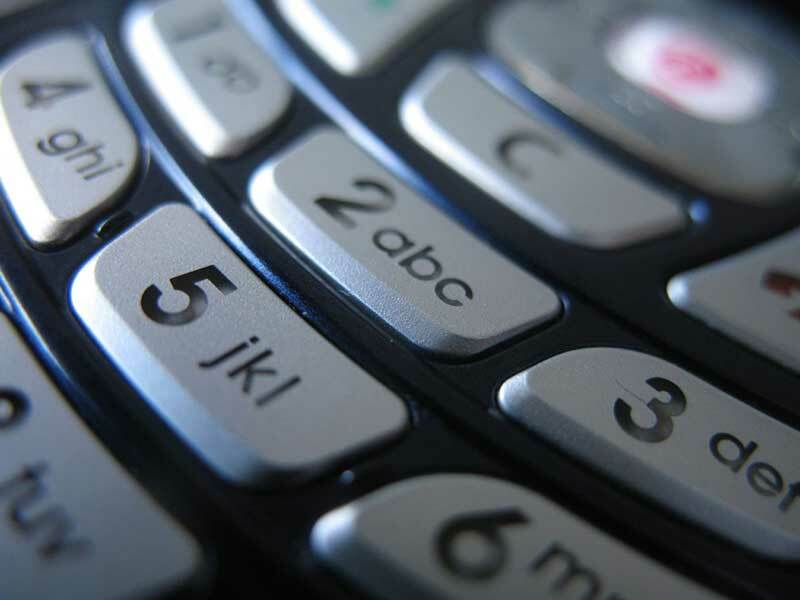 If staples are spaced more narrowly, you will insure a better, more secure install. Trimming is always recommended to performed in a tidy manner. 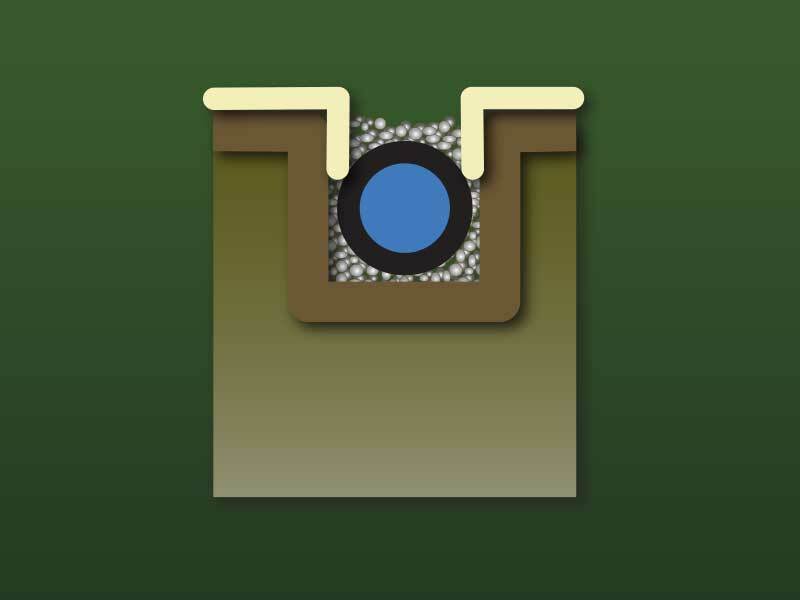 Most installations will cover the completed, graveled drainage trenches for a complete coverage of the bunker with the liner. This eliminates any concern over contamination. Some courses/superintendents will prefer to have access to drainage lines so they will tuck Sandtrapper into the drainage trench. 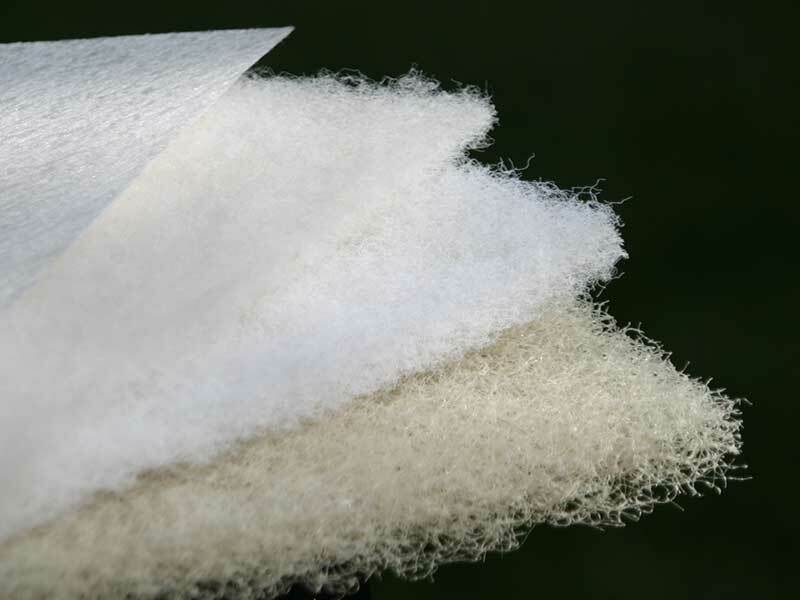 Others will use a standard geotextile and tuck it into the trench. NOTE: An uncovered drainage line will allow drainage gravel to migrate upwards over time and contaminate the bunker sand with gravel. 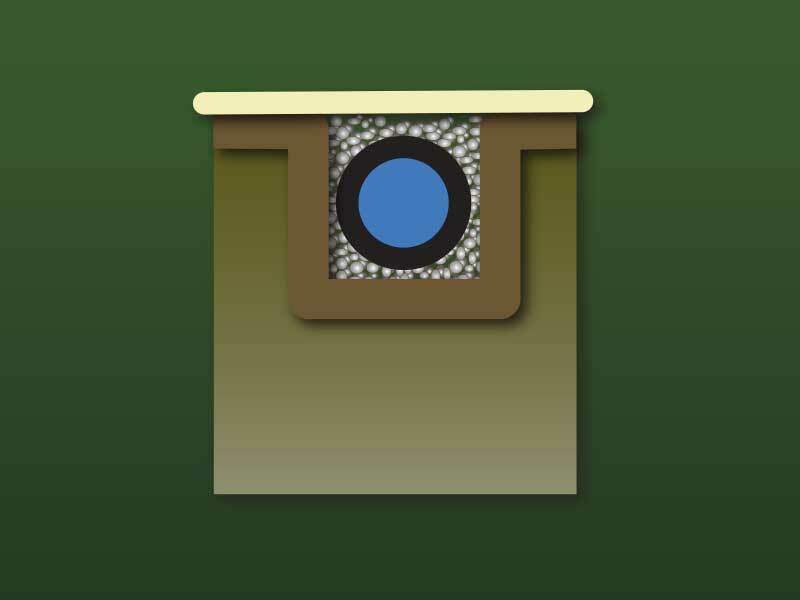 A variety of methods exist to install Sandtrapper at the bunker edges. Each has it’s own advantage, given soil types and grass varieties. 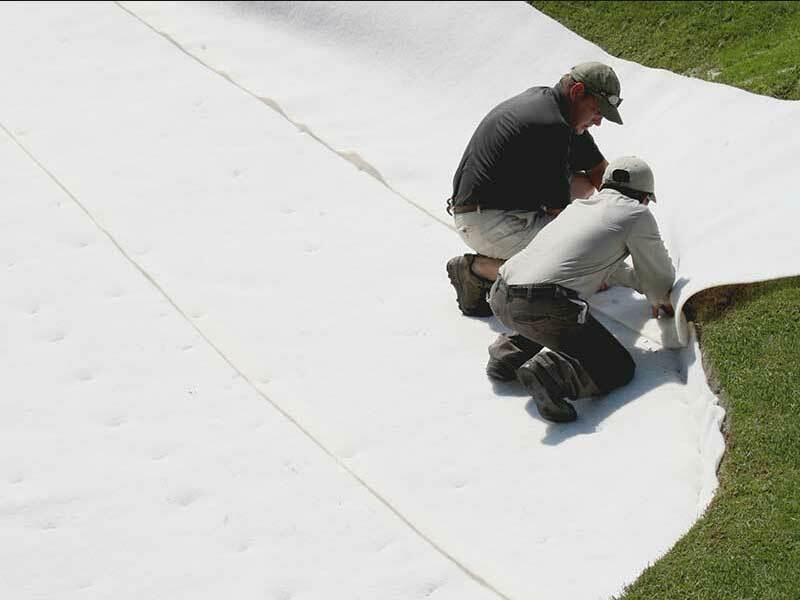 OPTION A - Sandtrapper is brought to and up the bunker edge, being secured into the edge with sod staples. 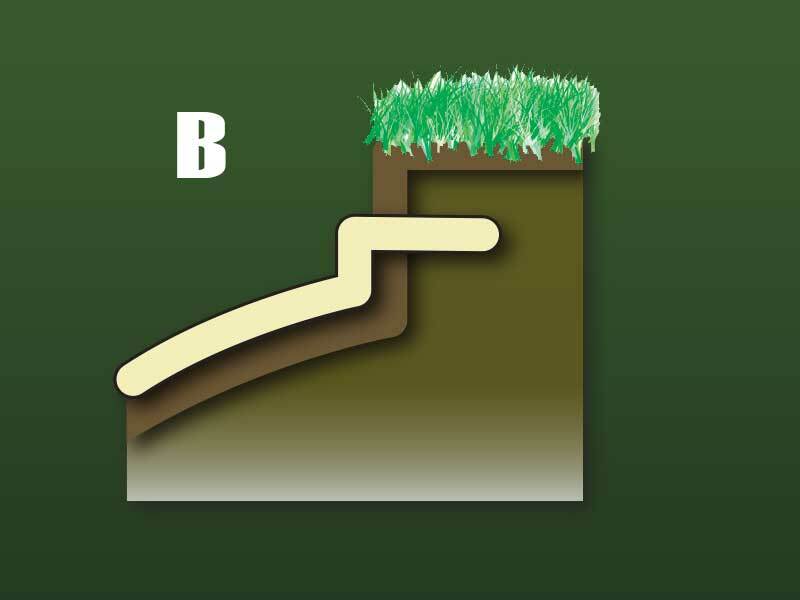 OPTION B - Sandtrapper is brought to and up the bunker edge, then tucked into the soil below the root zone of the grass above. OPTION C - Sandtrapper is brought up and over the bunker edge. 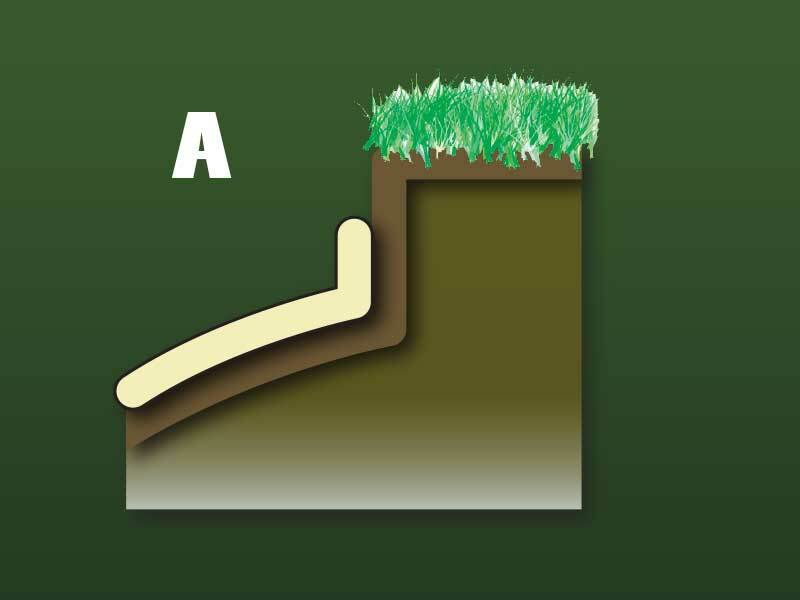 Grass is placed on top with root structure growing into the liner.